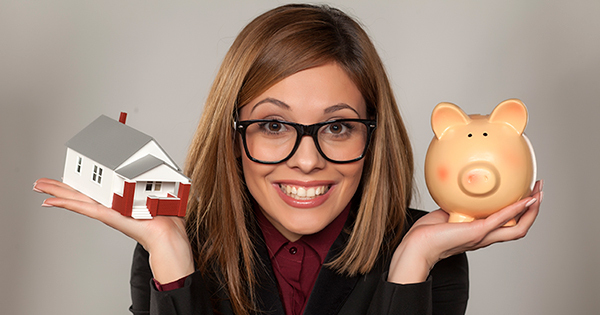 Do you believe that renting is cheaper then owning your own home? Well, it turns out that either way you are paying a mortgage. The choice is whether or not its your's or someone else's. What's your pick?